Mary Catherine summered, articled and then practiced law in Toronto for nine years with the national firm of McCarthy Tetrault before coming to Thunder Bay and continuing her labour and employment practice with our firm in 2004. Prior to making the move to Northwestern Ontario, Mary Catherine also spent time working for the Workplace Safety and Insurance Board and the Ministry of Labour – Policy Division. Mary Catherine is a member of the Human Resources Professional Association of Northern Ontario and served for six years on the Provincial Government Affairs Committee of the Human Resources Professional Association of Ontario. 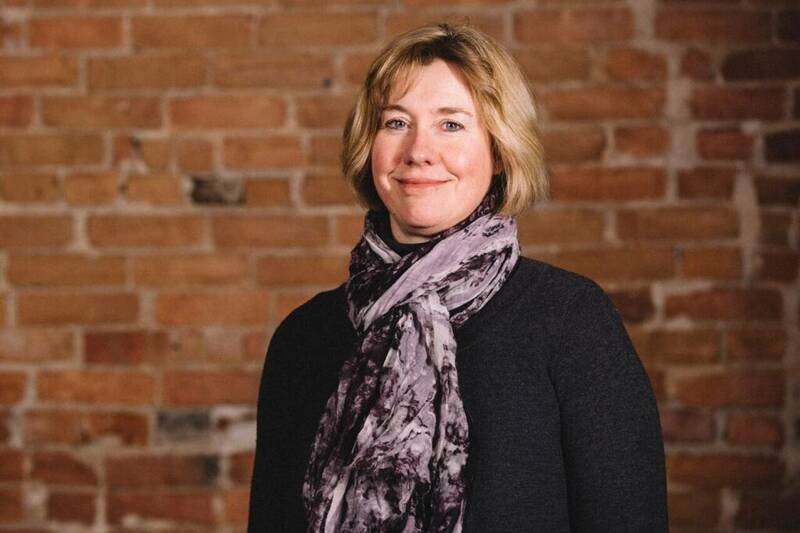 Since coming to Thunder Bay, Mary Catherine has served on the Thunder Bay Public Library Board and on the Thunder Bay Chamber of Commerce Board.